This year, for the first time ever, we've brewed a true summer seasonal, The Randonneur. We'll get it out of the way right now: it's pronounced "ran-doe-near," or at least something close to that. Nobody's really sure. You can call it Rando for short, if you'd like, and if you didn't snag a sneak preview at the Fulton Gran Fondo, you can get your first pint today at Grumpy's NE, or Wednesday in our taproom. Evocative of the day-long bicycle touring rides for which it is named, The Randonneur is a summery saison brewed with German malt, Australian hops, French yeast, and American flair. Melon and tropical fruit notes breeze through a crisp, dry palate, and at just 4.1% ABV, it's the perfectly refreshing companion to your summer's adventures - whether by bike, boat, or barbecue. Randonneur will be available all summer on draft throughout our Minnesota distribution territories and in the taproom on draft ($5/pint) and in growlers ($13). Bottles won't be available until next year. LAST CHANCE TO SIGN UP FOR A TANGLETOWN CSA! 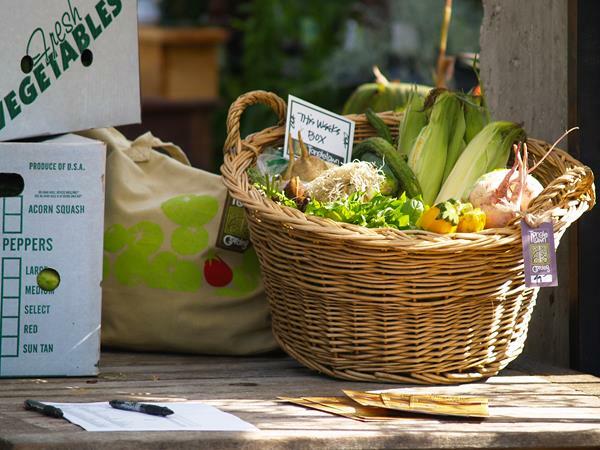 There's only a short time left to sign up for Tangletown Garden’s CSA Program. You’ll receive 18 weeks of farm fresh sustainably grown produce. For convenience you can pick up at our brewery on Wednesdays from 4-6 pm. Of course, we won't mind if you stay for a bit and grab a pint! To sign up today, call Tangletown at 612.822.4769, or do it online. Don't miss out on Minnesota's bountiful summer produce. We're only a few weeks away from your first pick up! 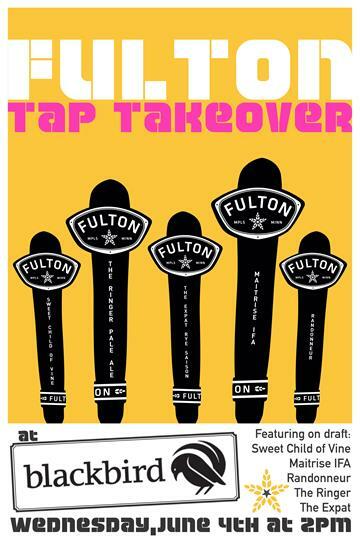 Head over to Blackbird this Wednesday (6/4) for a tap takeover. In addition to perennial favorites, they'll have Randonneur, Mild, and Maitrise on tap. 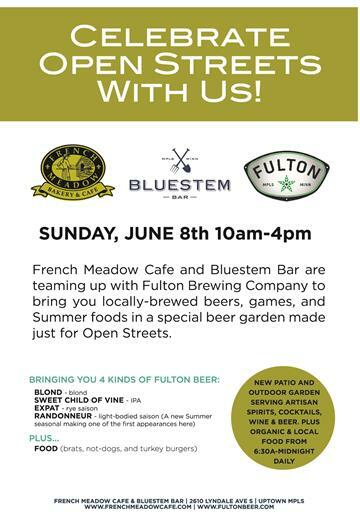 Part 1 of a Sunday June 8th double header celebrating Open Streets MPLS takes place at French Meadow / Bluestem Bar. Beer, games, and great food from 10-4. 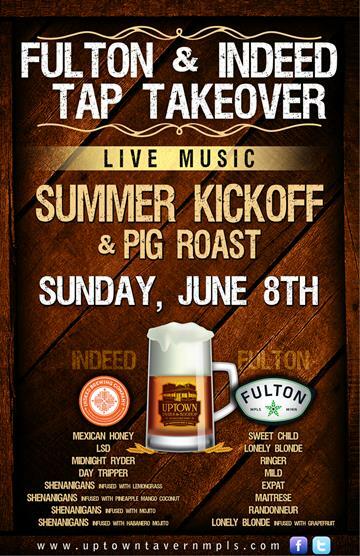 Open Streets double header, Part 2: Uptown Tavern is having us & our friends from Indeed Brewing bring 8 draft beers each to pair with a pig roast. Need we say more?